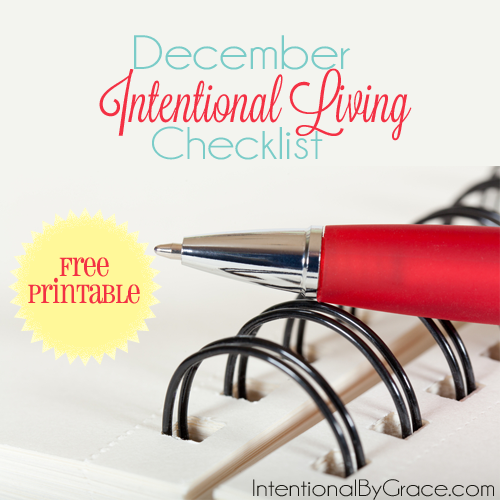 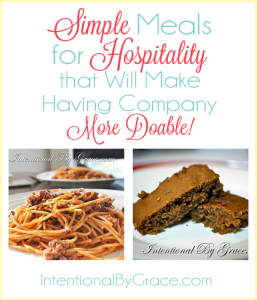 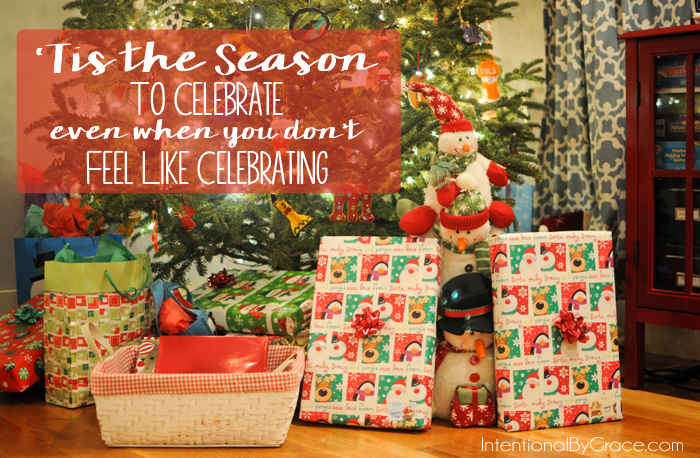 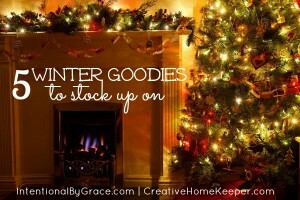 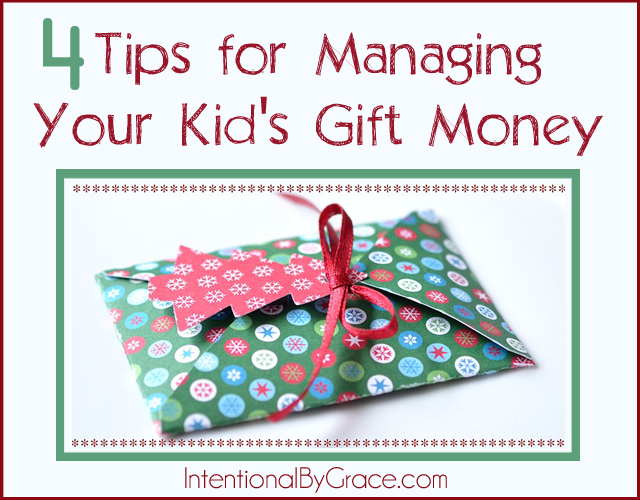 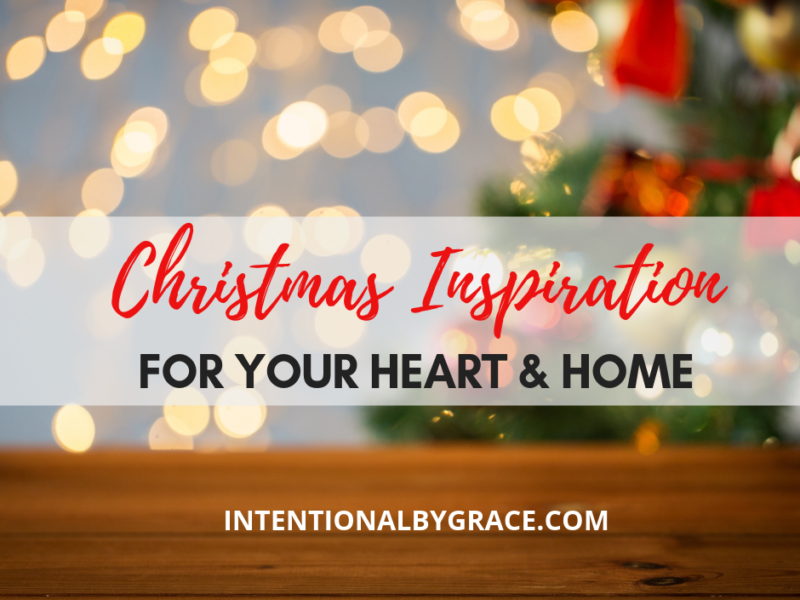 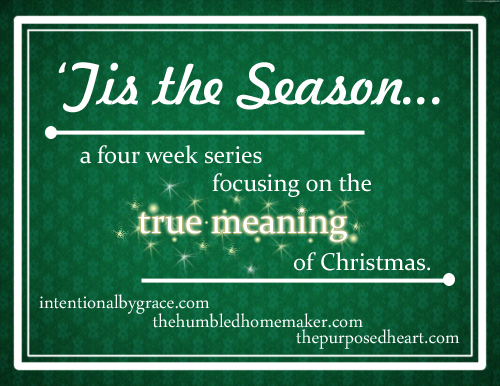 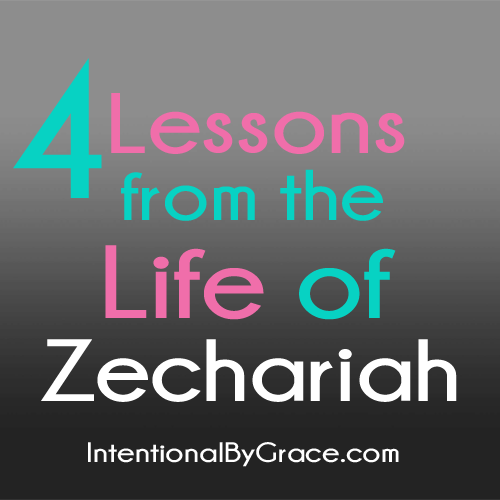 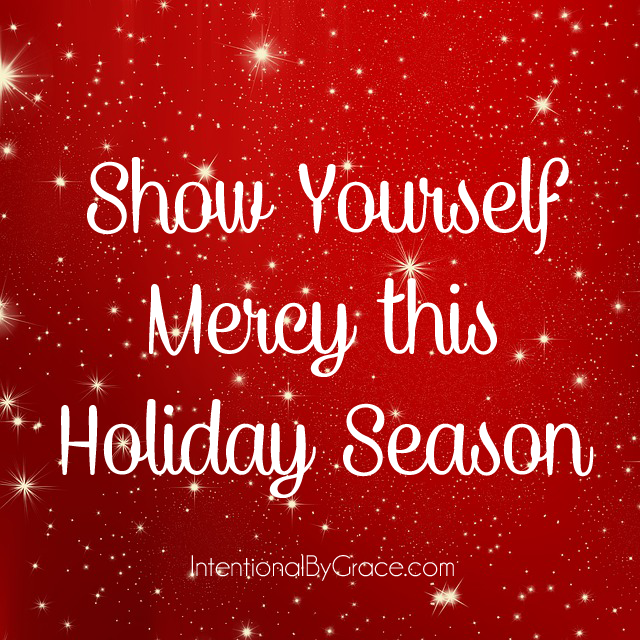 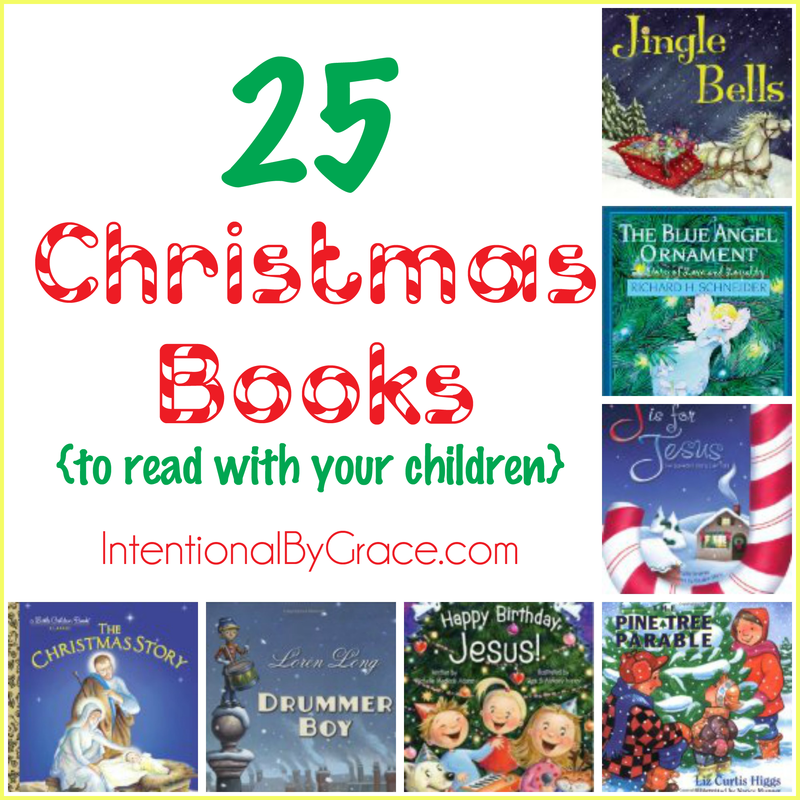 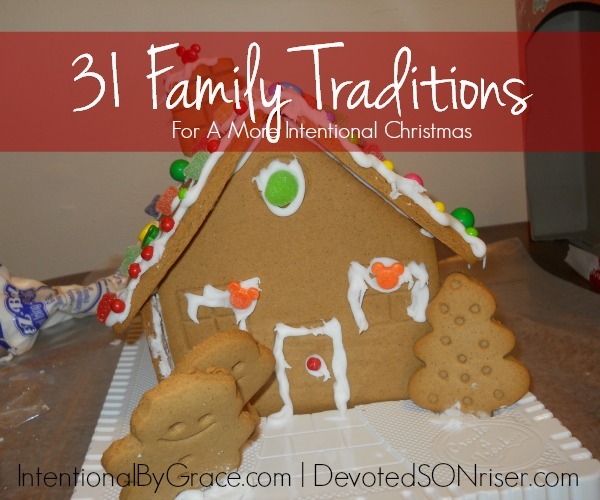 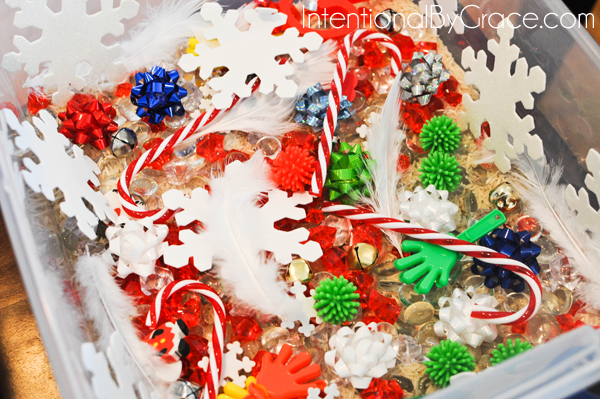 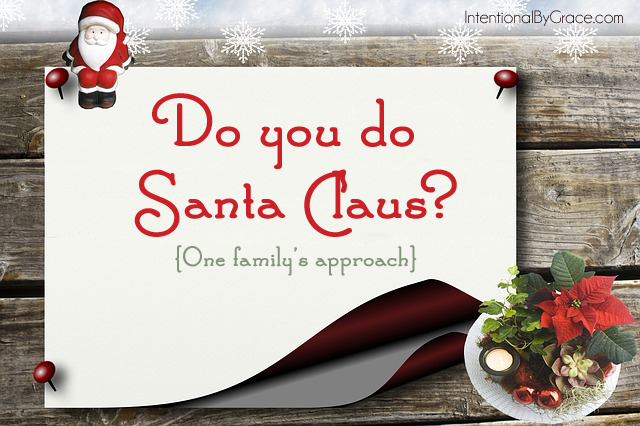 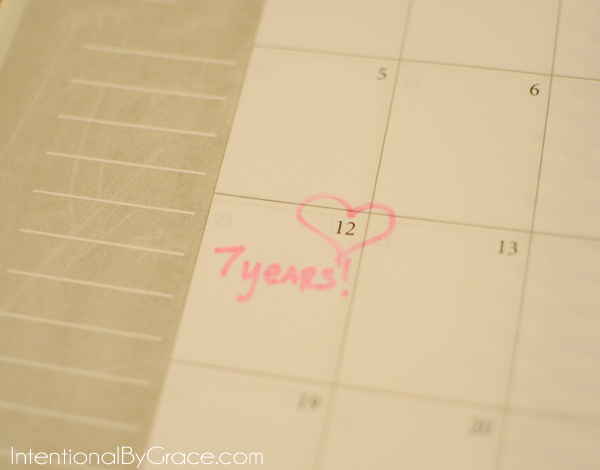 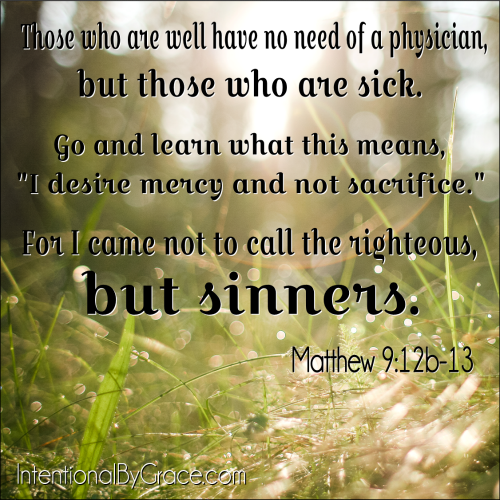 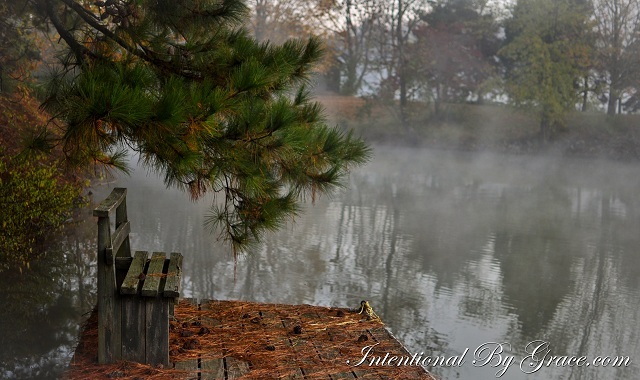 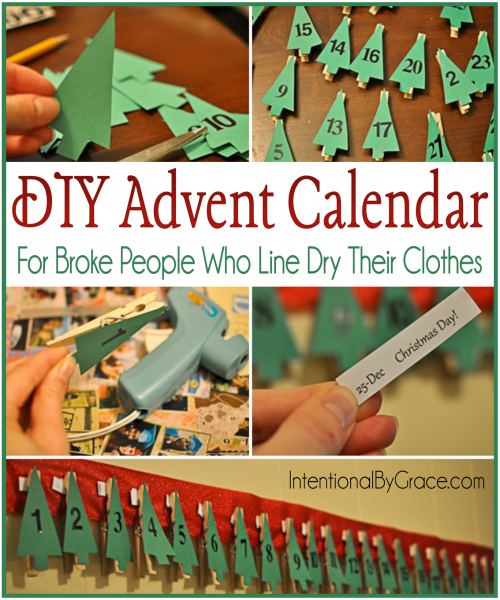 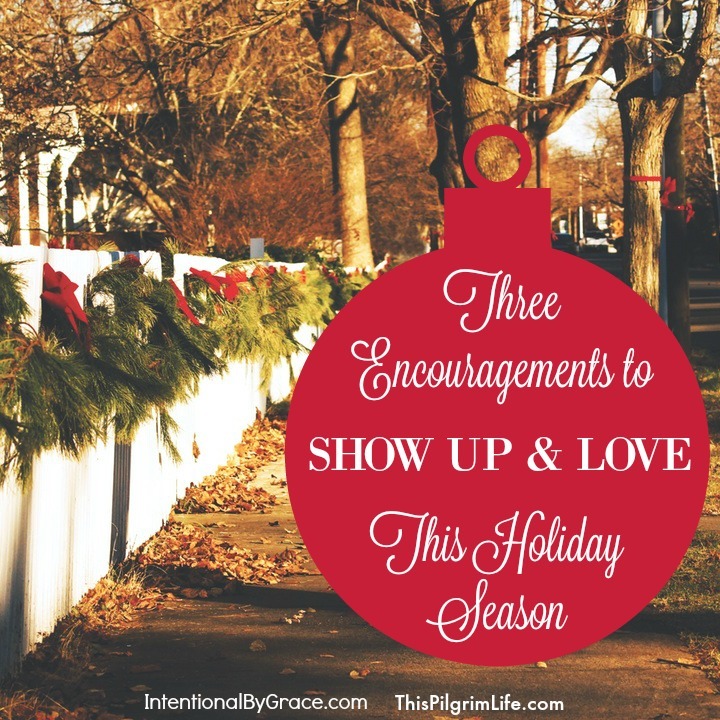 Did you know that I have been writing at Intentional By Grace for the last eight Christmases? 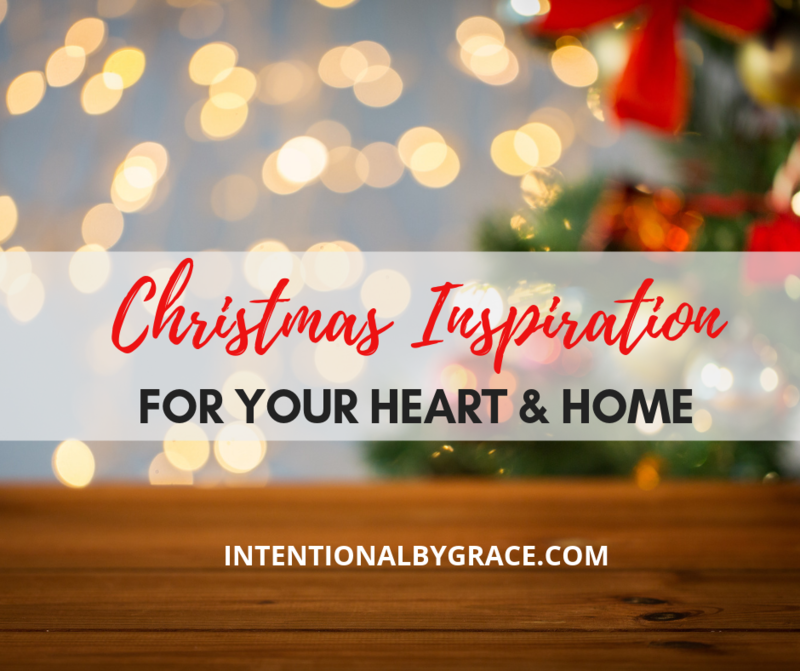 Well, today I want to share with you what I’ve written and collected over the years, so that I can bring some Christmas inspiration your way. 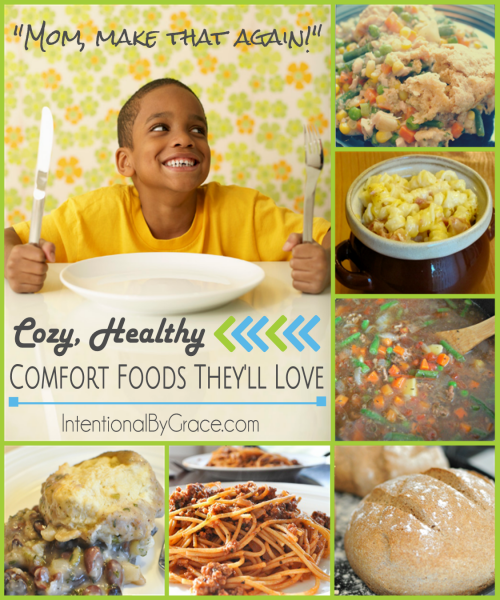 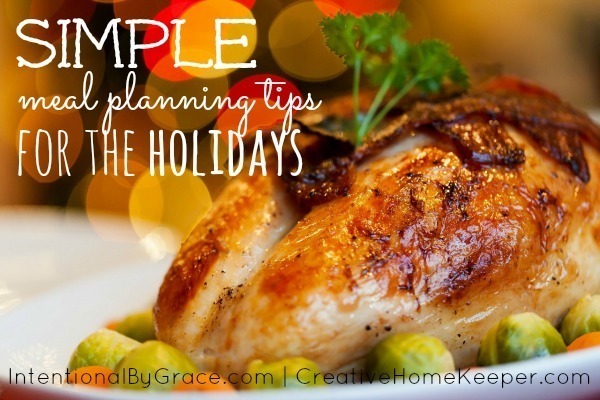 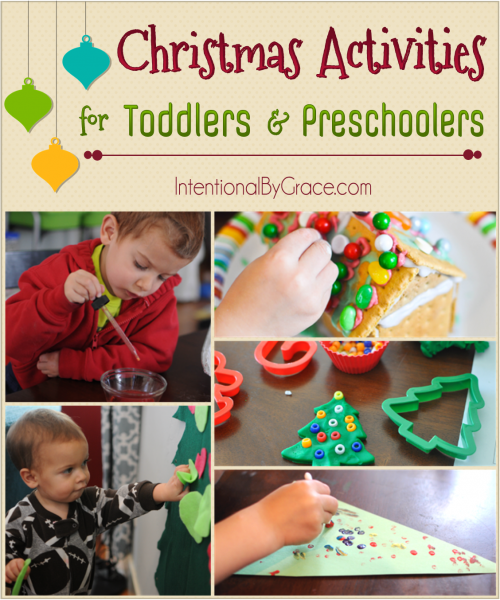 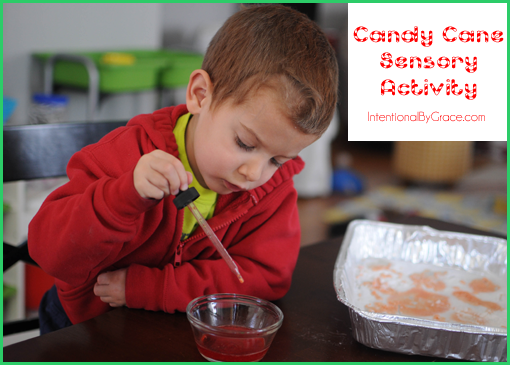 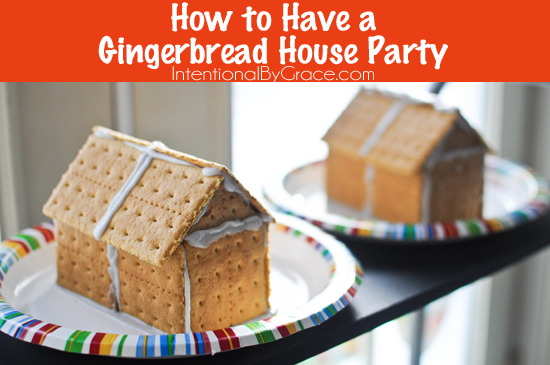 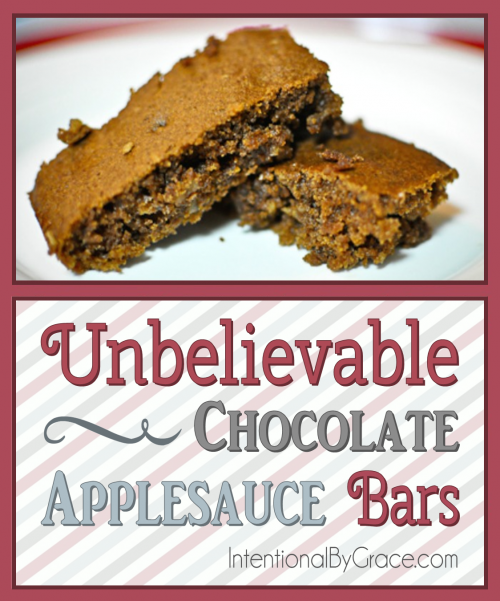 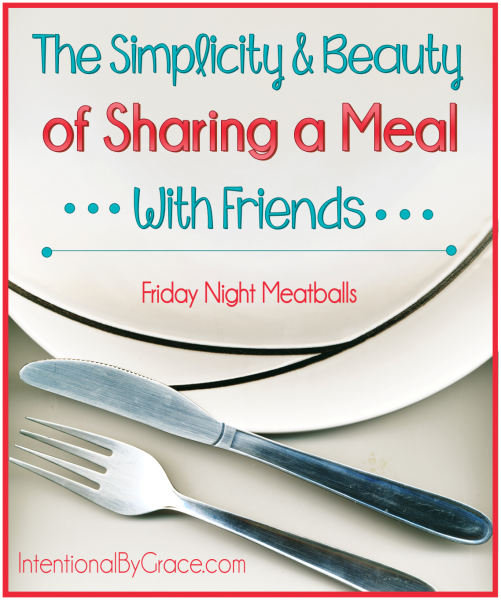 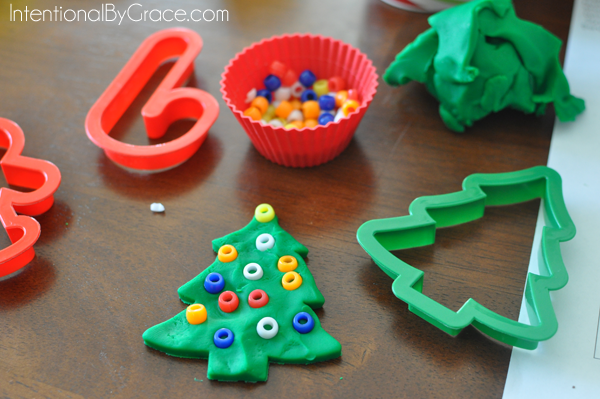 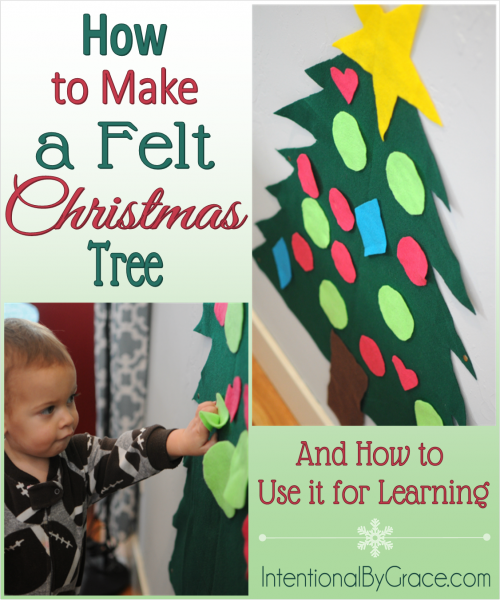 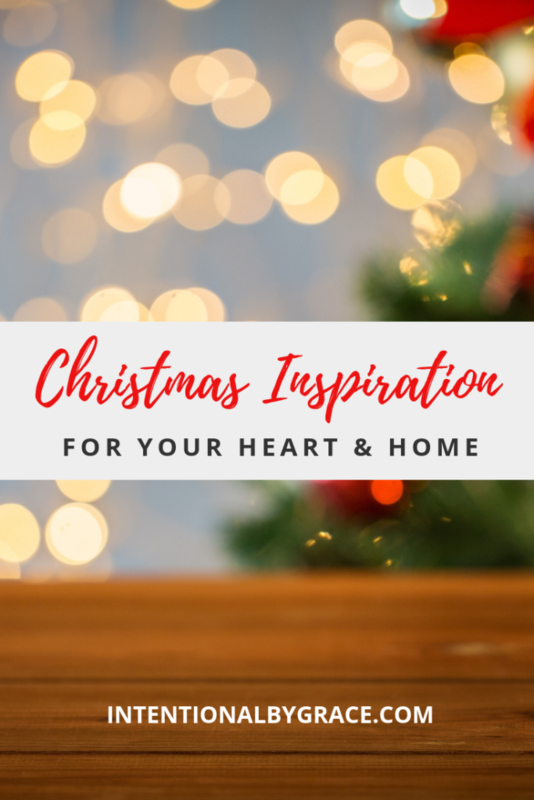 Whether your heart is heavy this Christmas, or you need some fun Christmas toddler activities, or you need some holiday kitchen inspiration, I think you’ll find something to enjoy. 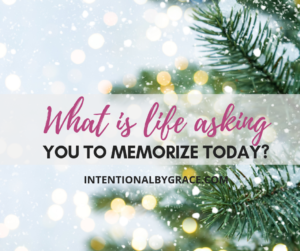 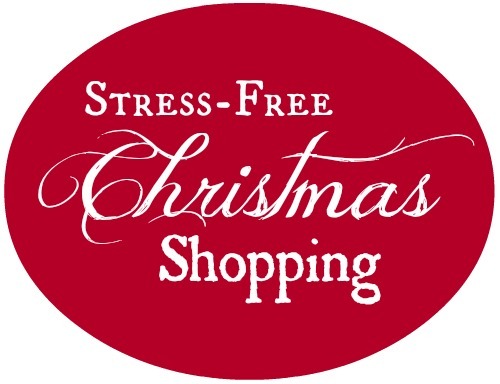 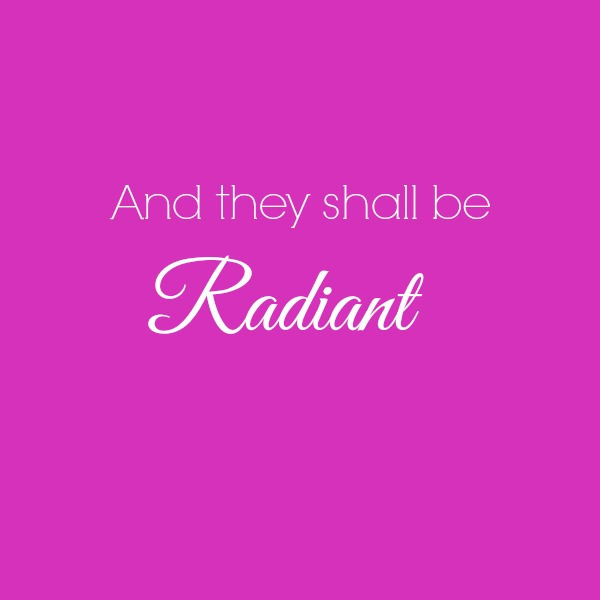 What is Life Asking You to Memorize This Holiday Season? 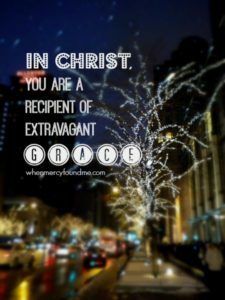 Wishing you an increasing knowledge of God this Christmas season as you move from glory to glory through Christ Jesus our Lord!